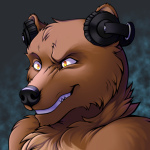 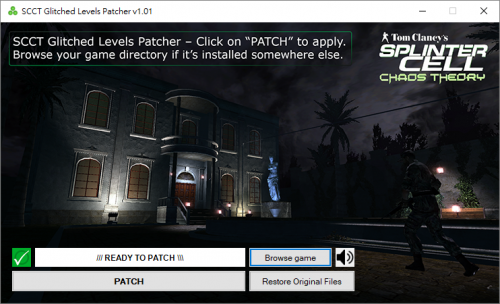 The fixed files comes directly from the Steam version of the game. 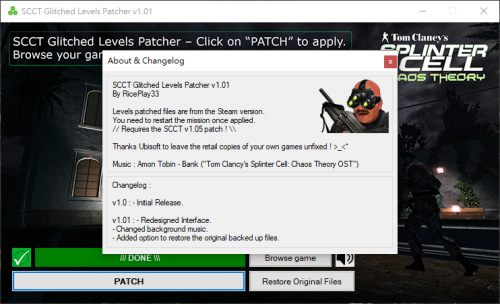 This patcher allows you to simply replace all your broken levels files by the fixed ones of the Steam version without spending $9,99, as you already bought the game. 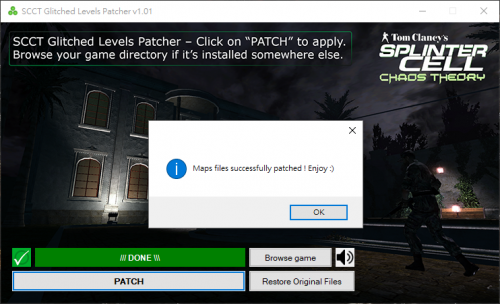 The patcher automatically backups all of your pre-existing levels files into "/Data/Maps/SCCTPatch_Backup" located in the game main folder. 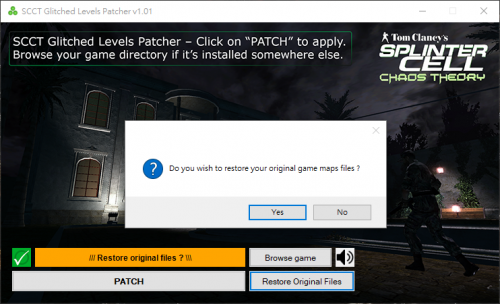 If needed, you can restore them at any time.